We offer a wide range of tank models, we insist on Taiwan's design and manufacturing. 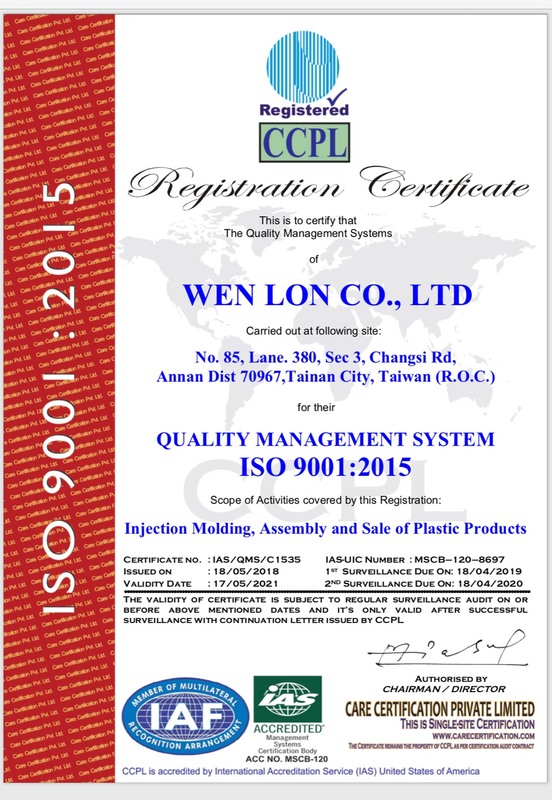 WEN LON CO.,LTD. was established in 2000,and began as an OEM manufacturer and assembled of precision plastic products. We are a professional manufacturer and exporter that is concernd with the design,development and production of pet and aquarium accessories .All of our products comply with the unique design and high quality standards . 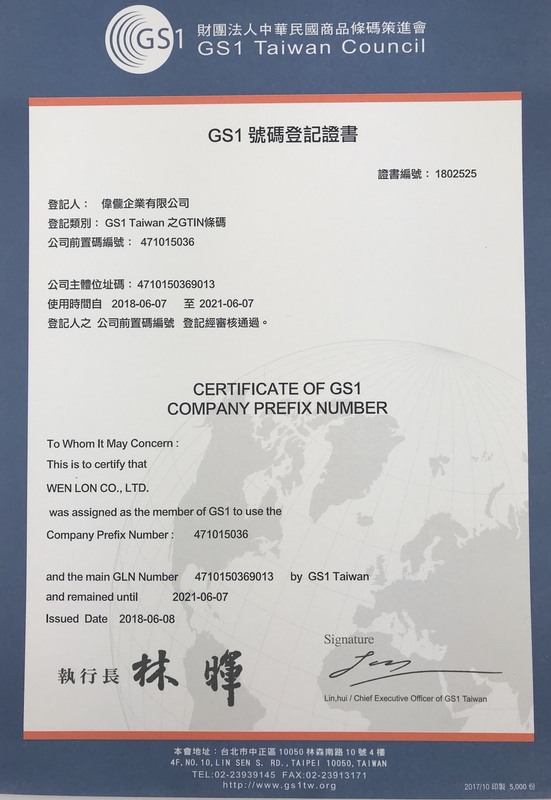 COPYRIGHT © 2019 WEN LON │ RGS ALL RIGHTS RESERVED.